If your partner blames you for anything that doesn’t go right, no matter how small, she’s probably the defensive type who can’t take responsibility for her own actions. 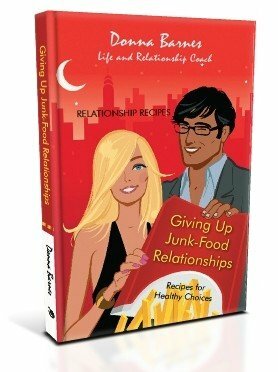 Blame is an easy to spot junk food flag (red flag) that can save you from future unhappiness if you heed it’s warning. It’s abusive if she blames you for anything, even if you are at fault, there’s no need to point it out. She’ll always name someone else as the cause for things that happen to her, or have some excuse. She’ll never agree that she has any kind of issues (everyone does), so she’ll always expect you to do the changing. She’ll rarely if ever, apologize for things she did wrong. She’ll be quick to point out the things you failed to do or that did wrong. It’s also abusive if she blames you for her feelings of jealousy. If she verbally assaults you every time another woman even glances at you, or gives you the third degree when you go out without her, she’s junk-food—save yourself now, run!